Posted on July 4, 2014, in Generashun 3 and tagged dirty work, don't even care, fancy photoshop stuff, heir poll, indecision, just do it, pick someone, wow. Bookmark the permalink. 31 Comments. They do all look good. And they all have interesting traits. I did like the boys too, they’re cute. And the twins are funny, but i must admit I really like Lira. Love the way you write her. Bleargh. Every single one of these guys could be fun. But my heart belongs to Lev. Face clone or not, and I actually don’t think she’s a face clone. The few things she got from her dad’s side give her face a different look. 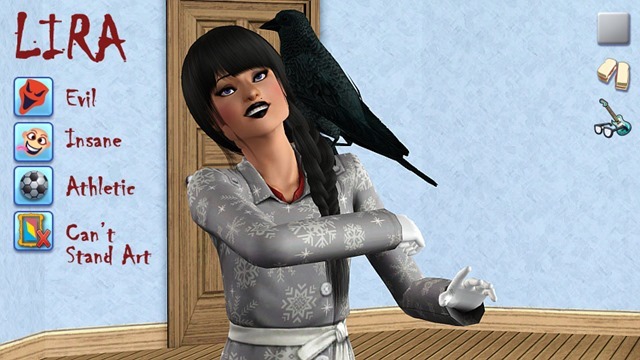 Lira is one of the best Insane Evil sims I’ve seen written, though. Magificently creepy. Apparently I can’t view the results of that poll, so I hope my vote went through. I’ve had so many people’s polls glitch out on me. P.S. This is as good a place as any to ask — any idea why your simself would, say, install perfectly in the launcher and then fail to show up in-game? 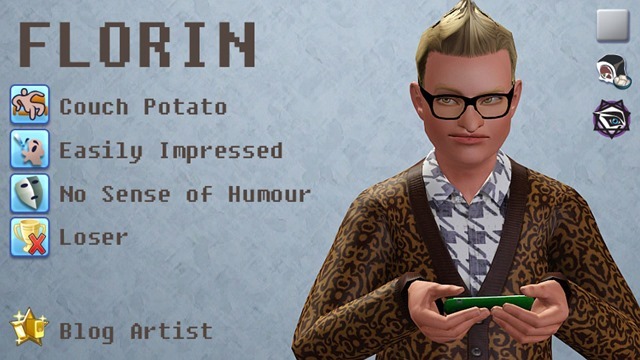 Yes, I’m talking about YOUR simself specifically. 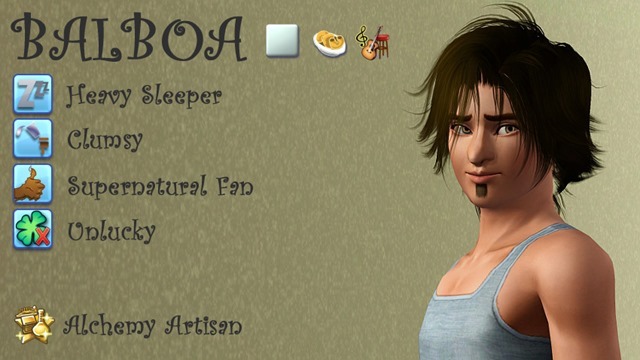 😛 I’ve tried a bajillion different things, but she just won’t appear in the pre-made sims screen. And I want to make sure she joins the chaos before I play too far ahead! ARGH. NO IDEA. Probably CC. But she’s been loaded into other people’s games. 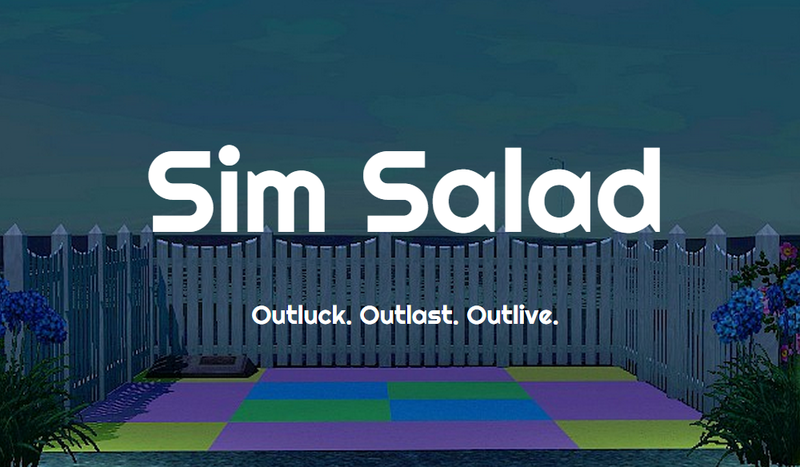 I’m actually not sure if it’s the individual sim or the household that has been in other games. At least it ought to be easier to verify whether it installed. If that doesn’t work, I’ll grab one of the copies I have in my games, age her back down to YA, and put her up for download someplace else as a .sim file. I think I am officially giving up on the Exchange as a way to put stuff up for download. I just need to get my act together to put the stuff up elsewhere. Eeeahhhgbluurr… When do the results come in!? Awesome! I’ve been anticipating your vote! 🙂 I have zero patience, so I will probably close the poll after all my usual commenters have voted… which should mean we’re waiting on three or four more people. TOO MUCH SUSPENSE. Have you closed the poll yet? Not yet! I’m thinking I’ll close it like noon-ish tomorrow? Three and a half days, is that long enough? I definitely want to join the party! Gah X_x;; such a hard choice. I had to pick Lira though. I’ve never seen another legacy character like her yet. Grr! I love them all! Shame on you! But anyway… I can’t wait to see who actually wins. I am so excited to see who wins! Lawl! I was deciding between Florin and Lira, mainly because Lira is amazingly awesome, but she also reminds me so much of my current generation, SO I VOTED FOR FLORIN. 8D Id be surprised if he wins, though. But I ❤ his dorkiness forevar. You did vote! I was hoping you hadn’t missed the boat ’cause I just closed the poll. XD Lolol I was basically camped out at my computer in the beginning, waiting for someone to vote Florin… turns out he made quite a comeback! You go, Dorkface. I am totally like this with polls. I check them like every hour. 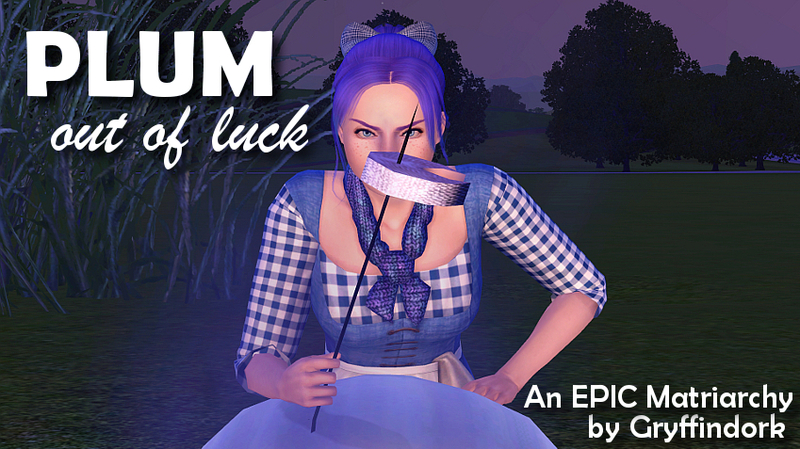 because you know Sims heir polls get SO MANY VOTES that there’s really something new to see every hour for a week….